I found this beauty on the blackberry bushes. Dragonflies are neat. 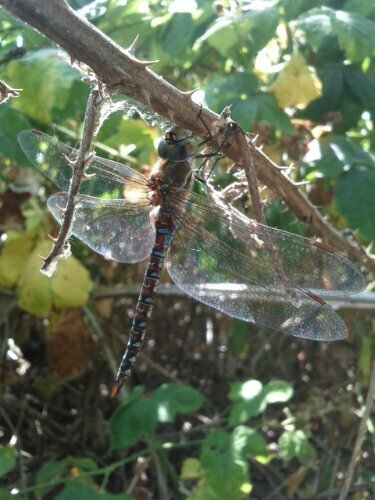 This entry was posted in Ramble and tagged dragon, dragonfly. Bookmark the permalink.